Normally filled with a mixture of ground beef and rice, cabbage rolls are a staple in Eastern Europe and a favorite in many other countries. Try these vegetarian cabbage rolls stuffed with vegetables for an equally tasty main course. 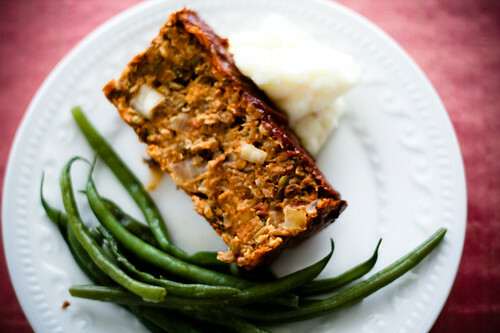 A healthy, delicious veggie “meat”loaf made with lentils. A simple, nut-based gravy recipe will satisfy your cravings at Christmas or any other time of year. Make the most of the sweet potatoes available in winter – these stuffed sweet potatoes are sweet and buttery. 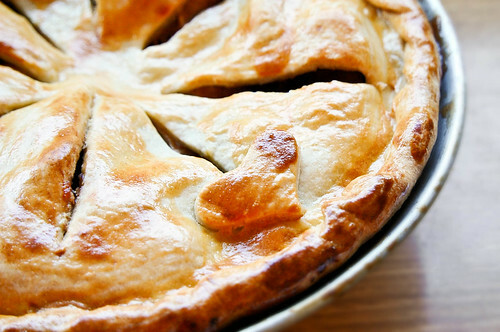 For me, autumn and early winter = apples, and I can’t think of a better way to enjoy them than in a homemade apple pie. 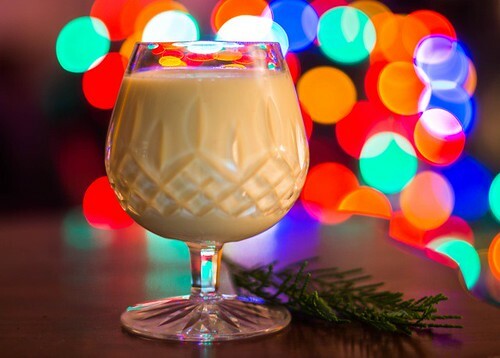 Egg nog is a traditional winter drink, which I find rather odd since it’s cold and I always want something warm. If you’re worried about salmonella from raw eggs, use pasteurized eggs. 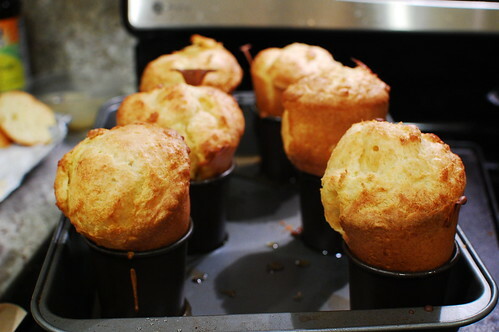 Check out the full article and recipes HERE.